This September, Chicago emcee Add-2 dropped his first studio album Prey For the Poor. This is his second Jamla Records project (the first was the mixtape Between Heaven & Hell) since signing to 9th Wonder's It's A Wonderful World Music Group back in 2013. Both have met positive reviews from hip hop heads nationwide (I definitely slept on the albums, but I plan to give them more spins after my next review is up). Like most Jamla records, Add-2's Prey For the Poor takes advantage of the in-house stable of producers (known as The Soul Council, who JUST added Hi-Tek!). 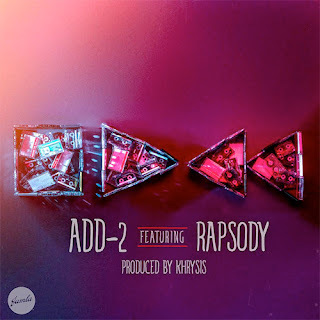 Last week Add-2 dropped some visuals to the single Stop Play Rewind. The Khrysis produced track features Rapsody. The video plays with the track title (Stop Play Rewind) with edits that chop up a linear story. It is "scratched" with portions that move forward in time, but for the most part the video is played in reverse. The main story (if played from beginning to end) in the video is of Add-2 going to see his girl, but instead finds her throwing his clothes out her apartment window. There isn't really a direct correlation with the video to the lyrics, but the overall effect of the video plays well with the track. 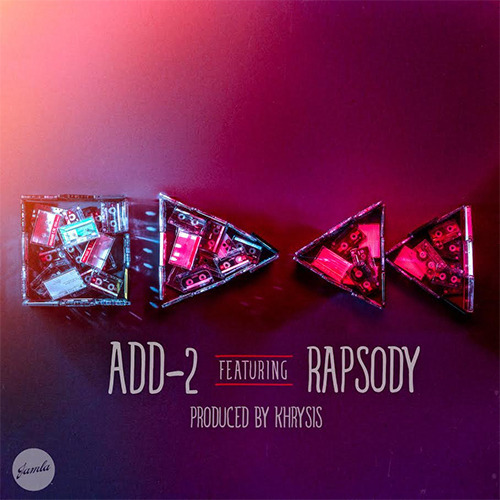 One of Add-2's dopest verses is: "R-r-r-r-rock it, all you rappers out your element/ Earth, wind and fire: Kwame, Linka, Wheeler/ Earth, Wind and Fire: Maurice, Verdine, Philip." The first trio (Kwame, Linka, Wheeler) are three members of Captain Planet's Planeteers. Kwame is the black dude who could control the earth element, Linka is the blond (Russian?) girl who could control the element of wind, and Wheeler is the American red head who could control the element of fire. And Maurice [White] , Verdine [White] and Philip [Bailey] are of course from the legendary group Earth, Wind & Fire.